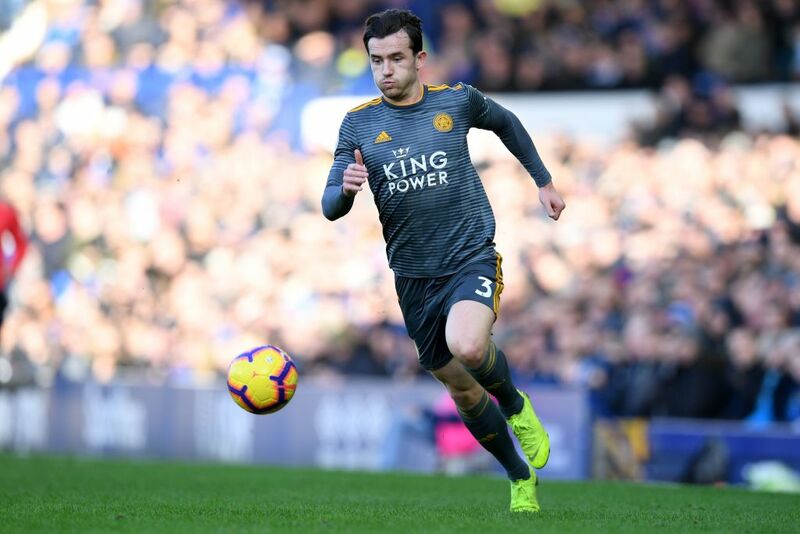 Liverpool join Manchester City in race to sign Ben Chilwell? Liverpool have reportedly joined Manchester City in the race for the signature of Leicester City full-back Ben Chilwell this summer. City will be in the market for a left-back due to the continuous injuries suffered by Benjamin Mendy since his arrival at the Etihad, with Chilwell seems to be near the top of their target list. 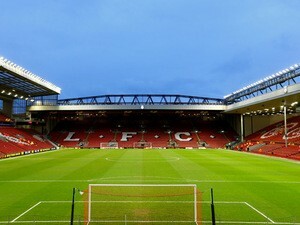 Liverpool, meanwhile, are looking for someone to provide competition for Andrew Robertson, should Alberto Moreno leave the Anfield as expected this summer. Calciomercato claims that Liverpool manager Jurgen Klopp has identified Chilwell as a potential summer signing having been impressed with the defender’s form this season. However, Leicester boss Brendan Rodgers is now keen to keep hold of the England international, who only signed a new contract with the Foxes in October, keeping him tied to the club until 2024.